Location, location, location! When taking pictures, that’s what will make or break your photo. Yet with so many beautiful places in the world, where should you start? You don’t have to travel to exotic locations to get an amazing shot. Some of the most amazing pictures are places that can be found close by. 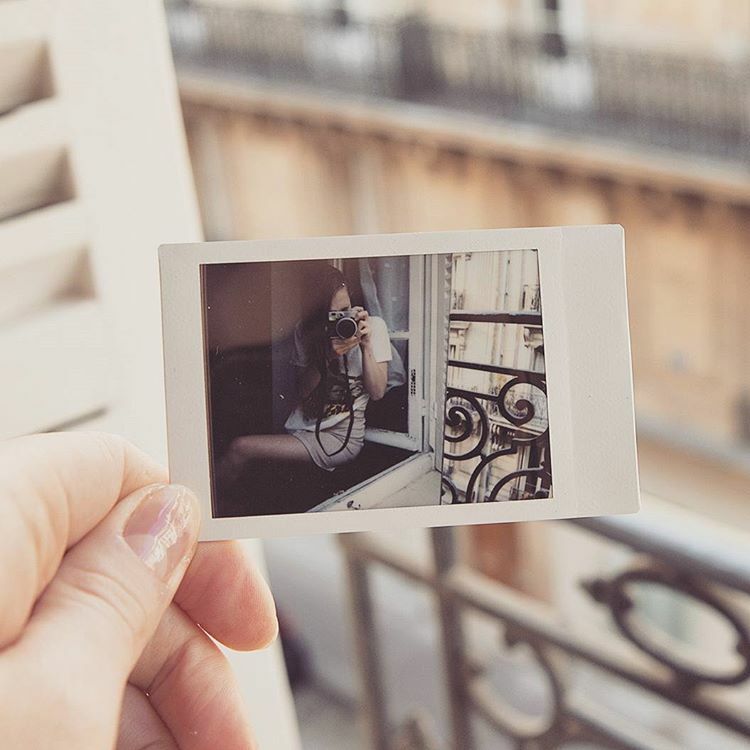 Luckily, instax has rounded up some ideas to get your creative juices flowing. Feel free to share your pictures in awesome locations with us on our Facebook page. Not all images are created equal. Capturing the perfect picture happens when you click at the right time, in the right place, but what are the chances you will get your perfect shot? 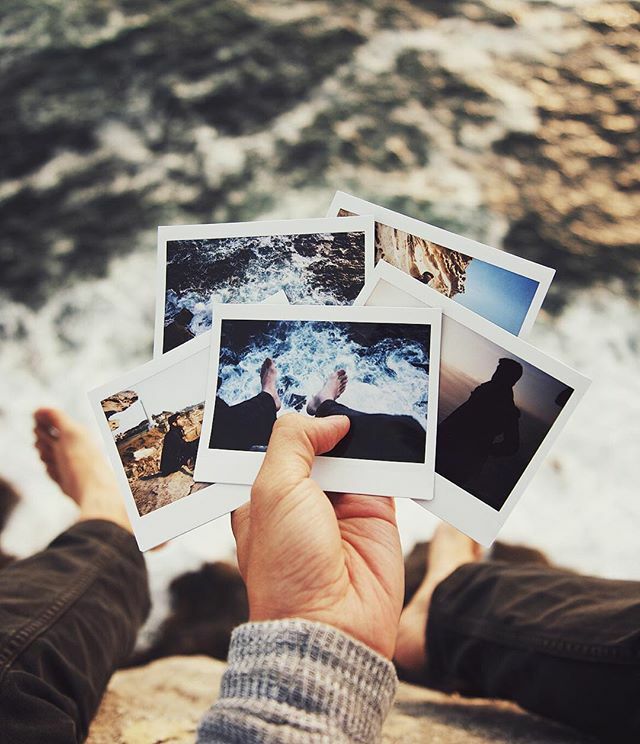 Pictures breathe life into our memories and keep them from fading away, so let’s make them epic! 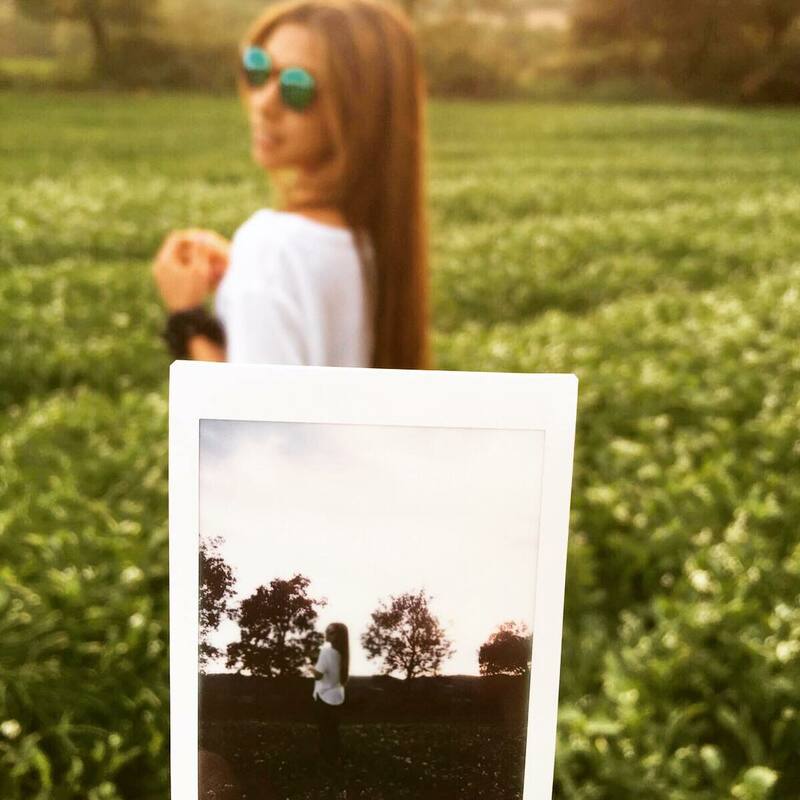 With your instax, you can capture beautiful photos in normal mode. But if you want to take the best picture in out-of-the-ordinary circumstances, try using our special modes. With several different options to choose from, you will be able to catch all of your favourite moments on film no matter the occasion. As a photographer, flipping through the glossy pages of your favourite fashion magazine is both addictive and envy-inducing. While the gorgeous, high-resolution images of beautiful models and breathtaking ensembles can inspire you in your own work, equipment limitations can make it difficult for you to recreate the same projects. Luckily, even without access to expensive professional gear and a perfectly lit studio, you can shoot your own high-fashion-style photos. Consider these five tips to hosting your own proper photo shoot. Since ancient times, humans have been obsessed with portraits. From Stone Age cave paintings to da Vinci’s 16th century Mona Lisa, people have used art to capture and memorialise the images of those most important to them. 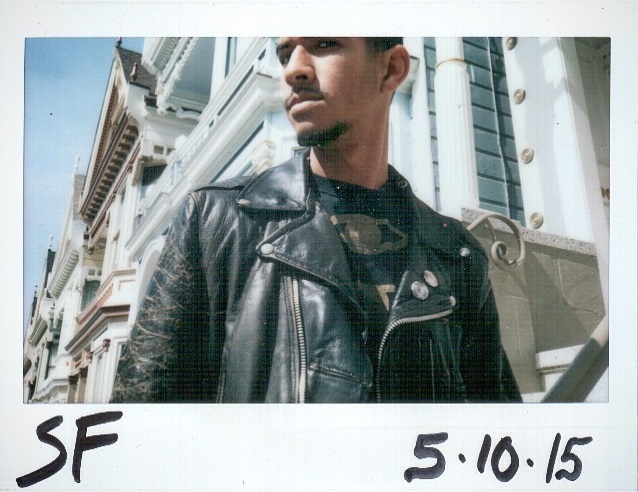 Today, we rely on photography to create portraits of loved ones. 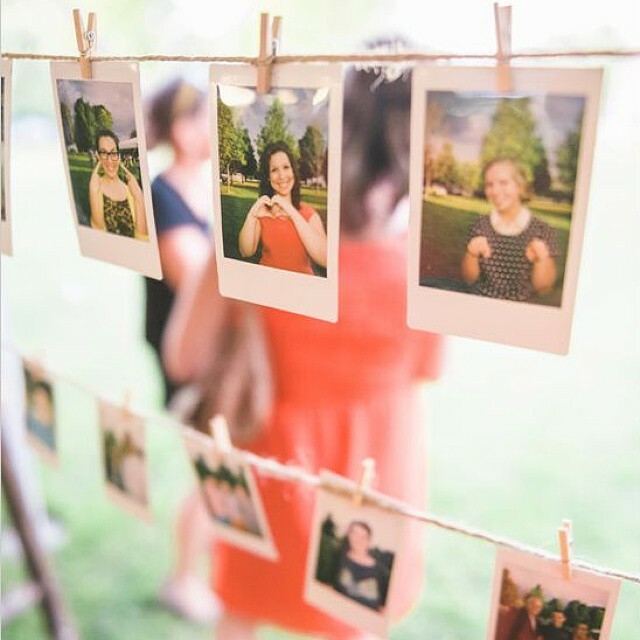 Instant photography offers us the ability to pose a friend, snap their photo, frame it and hang it on the wall in just minutes. It’s convenient and perfectly complements our fast-paced lifestyle. Whether your end goal is to find clients for your budding photography service, showcase your talent to family and friends or simply document your progress for personal reflection, starting an instant photo blog can be a rewarding experience. As artists, it’s only natural to seek new outlets for sharing our latest creative masterpieces, and a blog is one of the easiest and most popular methods for displaying work for a large audience. Starting and maintaining a blog can seem like a daunting task but, with proper preparation, it can be fulfilling and fun. To help you get started, we’ve compiled five tips for launching your own successful photography blog. Over the past several decades, technology has revolutionised, and permanently altered, the world of photography. 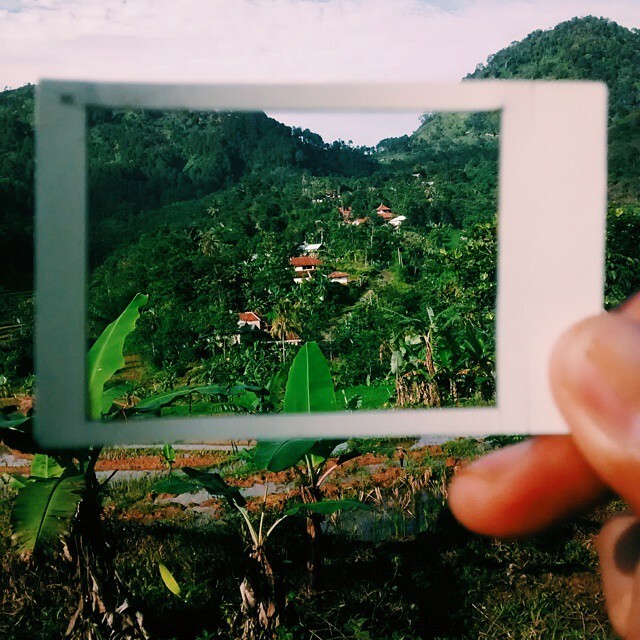 However, despite years of innovation, we still yearn for tangible, hand-held photographs. 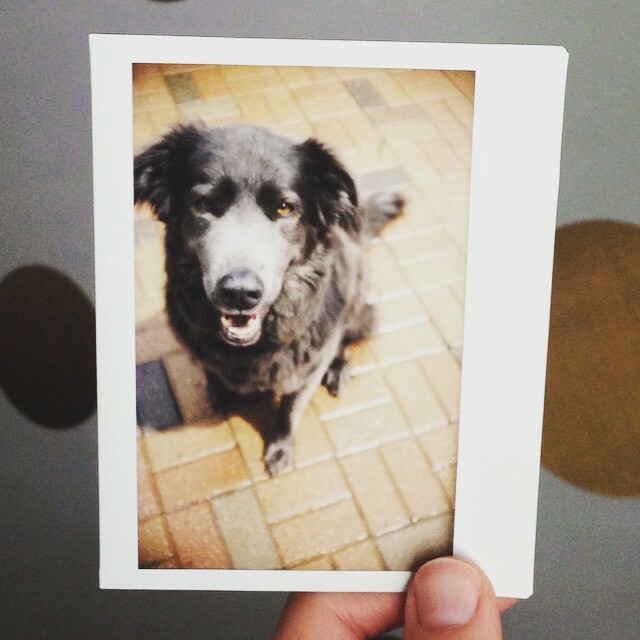 While digital photography offers immediate access photographs on a screen, and a multitude of advanced features, instant photography offers an element of surprise and unique charm that’s impossible to replicate with any other tool.